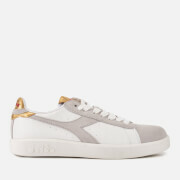 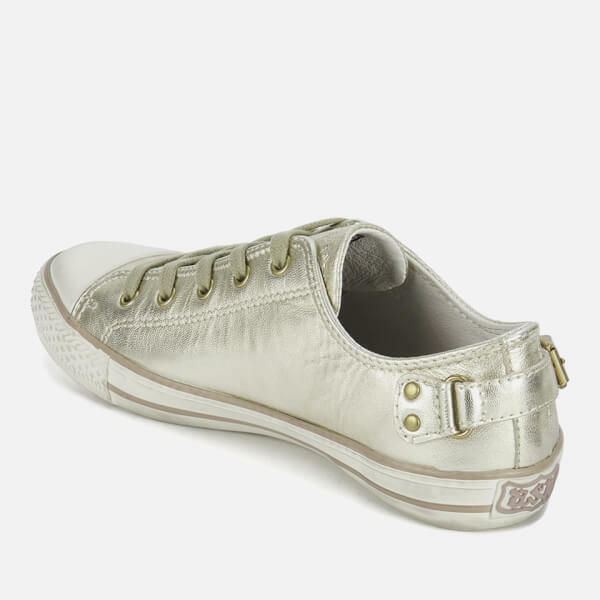 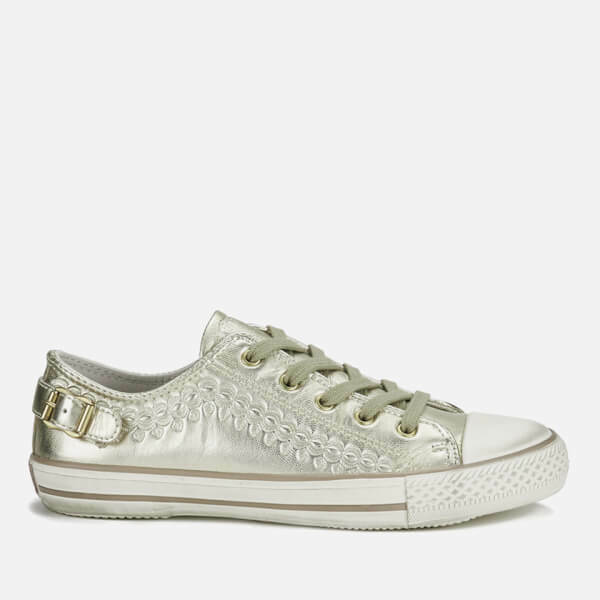 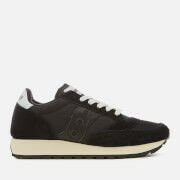 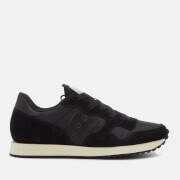 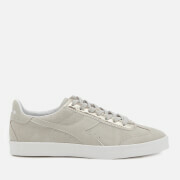 Women's low top trainers from Ash with metallic gold leather uppers and embossed detailing to the outer side. 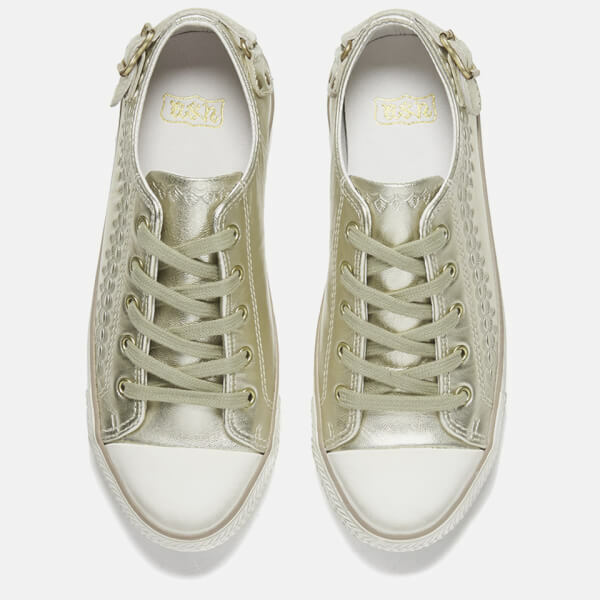 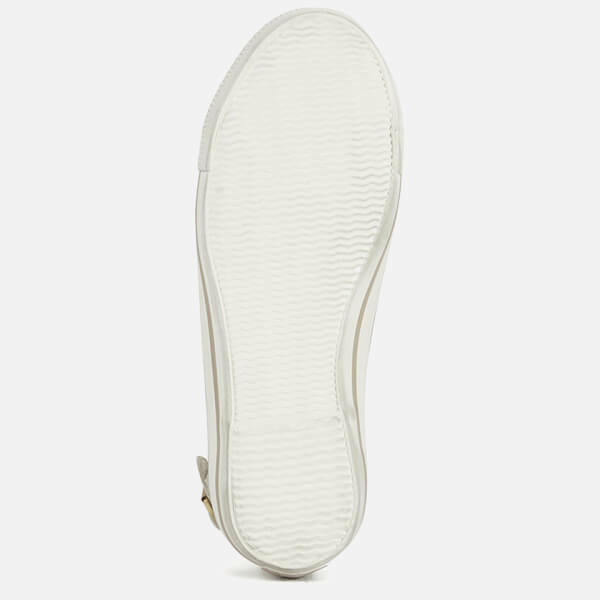 Featuring a lace-up front closure, rounded toe and a pin buckle at the heel counter, the sneakers are set on a durable rubber sole with a contrasting gold stripe. 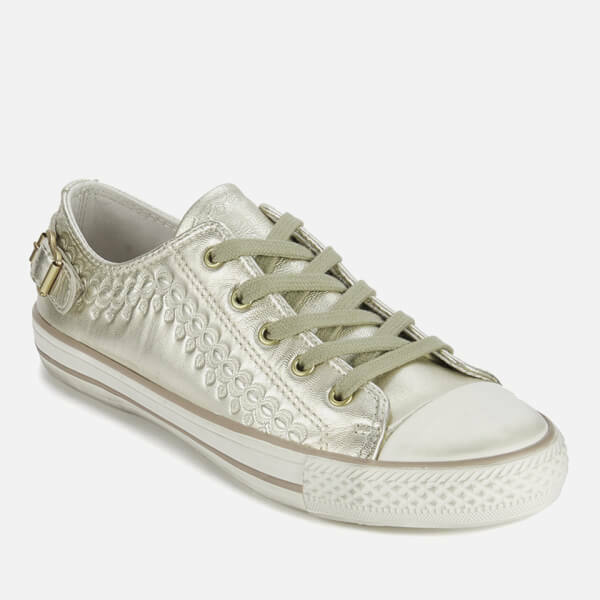 Complete with Ash license plate branding to the heel.